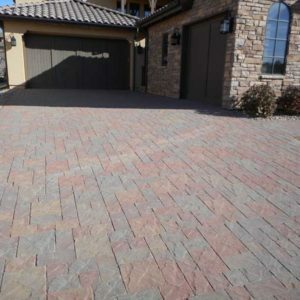 Brick paver Installation of a new brick paver driveway or patio in Denver requires special care and considerations. Before we install new brick pavers we like to find out why the concrete driveway we’re replacing failed. Our expansive soils and our frost freeze cycles in the winter are the most likely sources of the problem in Denver. Brick Paver Installation When Replacing Old Concrete. After we’ve determined the cause of the cracking or heaving we tear out the existing concrete driveway or patio. Next we remove 8 inches of top soil under the existing concrete and replace it with road base. We install it in 4 inch lifts (layers) and we compact it thoroughly. We always use a footing around the perimeter of the driveway or patio. The footing is approximately 8 inches deep. We then use concrete to set the brick pavers in around the perimeter. There is then a layer of sand 1 to 2 inches thick laid down to set and level the brick pavers in. The surfaces need to be perfectly level. If not the brick pavers will roll up and down like the ocean. After this first phase the brick pavers are ready to be laid in the pattern you have selected. Brick pavers for residential jobs are usually 2 3/8” thick. Brick pavers for commercial jobs are usually 3 inches thick. We then lay the brick pavers in the pattern you have selected, with any border bricks around the edges that hold the edges together. Sand is then spread over the surface of the new pavers and we use a compactor to compact the sand over the entire driveway or patio. Then we take one last walk over the entire job to make sure the brick colors are blending well together and we will fill any joints with sand that need filling. The last step in brick paver installation is applying polymeric sand. Polymeric sand is used to fill the joints between pavers, including concrete pavers, brick pavers, and stone pavers. This is a fine sand combined with additives, usually silica, that when mixed with water, form a binding agent. These binders in the polymeric sand lock the sand particles together, which helps lock all of the pavers together! 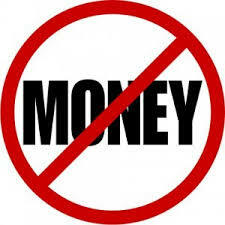 Most importantly, we will repair areas of your lawn that may need fixing. 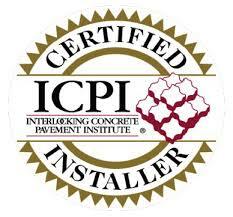 Brick paver Installation must be done correctly as described above. 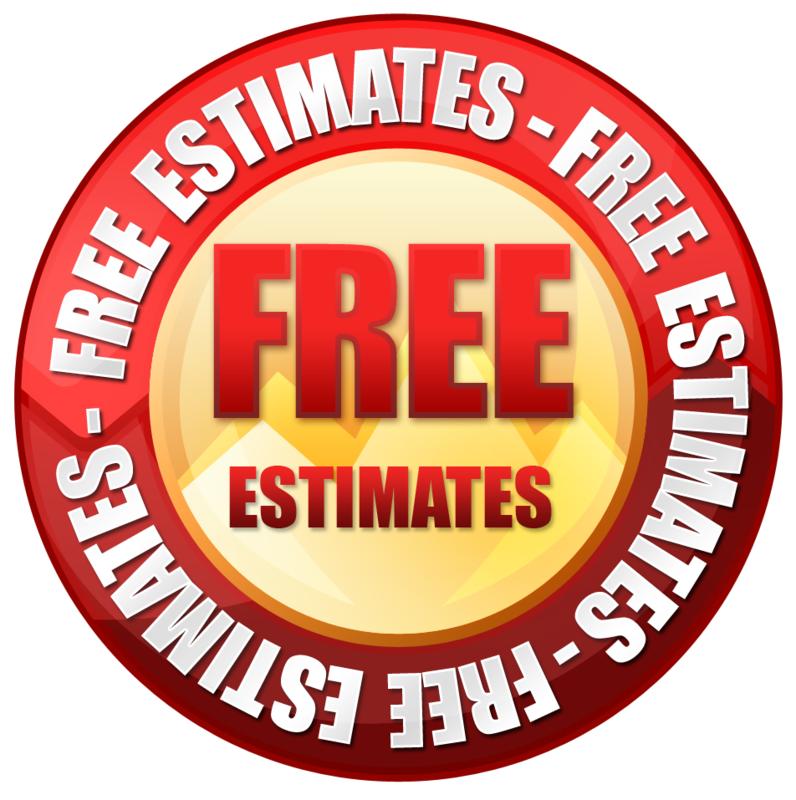 When it is, you can expect years of worry free service from your new driveway or patio. We hope you’ll call us at Stone creek hardscapes and Design in Denver and we’ll help you to find out the cause of the problems with your current driveway or patio. Stone Creek hardscapes and Design has been Installing pavers in Denver for over 25 years. 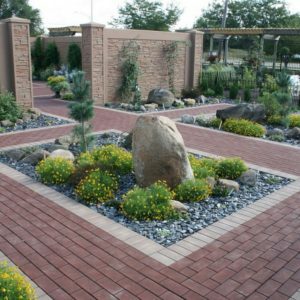 We’ll make sure your delighted with your new brick paver Installation in Denver!